Nothing says “summer” like going for a cruise on a gas powered pontoon boat with some drinks, good music and friends or family. 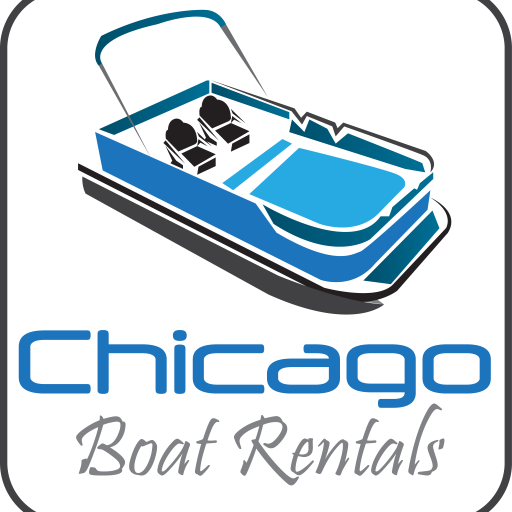 Chicago Boat Rentals will make your event unforgettable! Enjoy cruising the beautiful Chicago River for two (2) hours with up to eight (8) people. Gas Powered, automatic. simple to drive. Bluetooth capabilities so you can enjoy your favorite music. BYOB and snacks welcome or we will be happy to cater to you. and Chicago’s Only Pink Sport Boat!